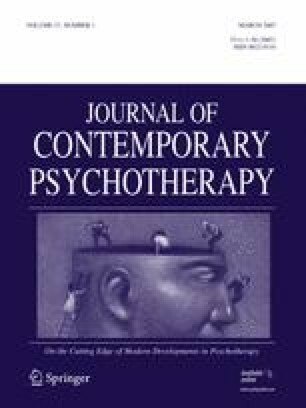 This article summarizes the experiential liberation strategy of the existential-integrative (EI) model of therapy. The existential-integrative model of therapy provides one way to understand and coordinate a variety of intervention modes within an overarching ontological or experiential context. I will (1) define the experiential liberation strategy—such as its emphasis on the capacities to constrict, expand, and center psychophysiological capacities; (2) describe its salient features—such as the four stances that promote experiential liberation: presence, invoking the actual, vivifying and confronting resistance, and the cultivation of meaning and awe; and (3) illustrate the relevance of the strategy to case vignettes drawn from actual practice. This article is an update and adaptation of my chapter entitled “Existential processes.” In L. Greenberg, J. Watson, & G. Lietaer (Eds. ), Handbook of experiential psychotherapy (pp. 103–120). New York: Guilford.